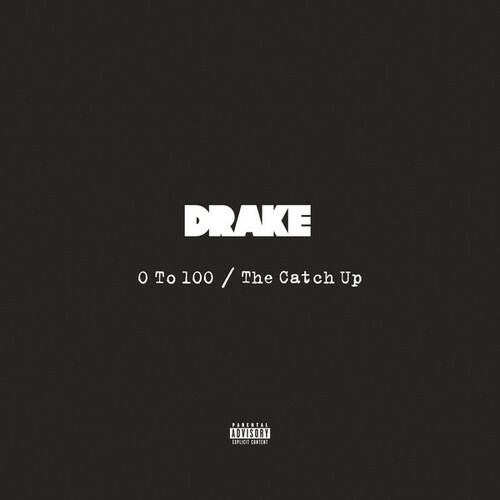 Boi-1da samples Lauryn Hill for Drake’s latest. 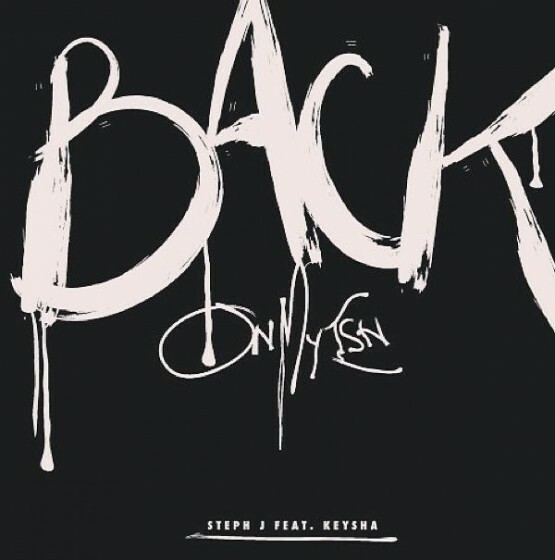 “Back On My Ish” is the first release off of Steph J’s new mixtape, New School. 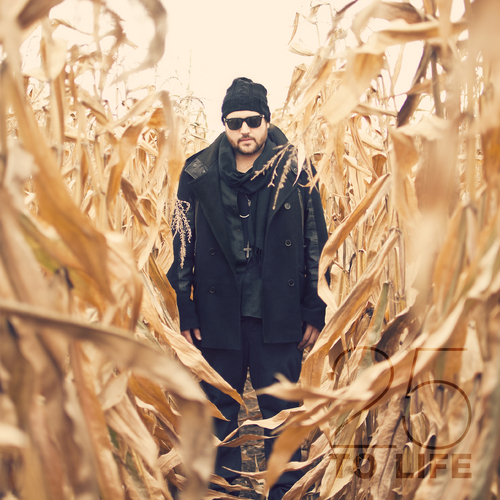 The song uses the instrumental of the Boi-1da produced “Yay Yay” by Schoolboy Q. 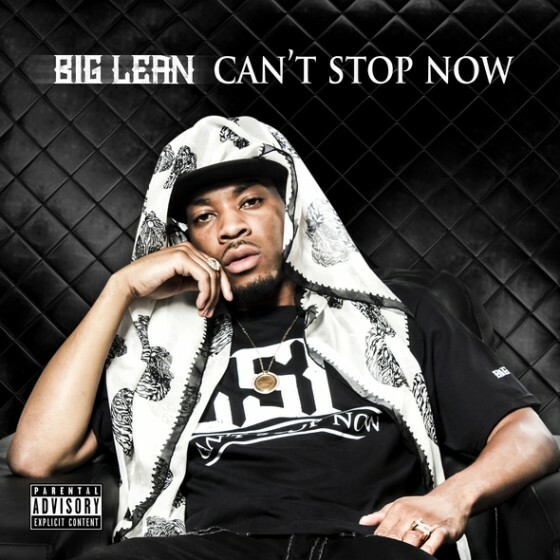 Big Lean recently released his new mixtape Can’t Stop Now which features appearances from Chief Keef, Juicy J, Andreena Mill and Harvey Stripes among others. 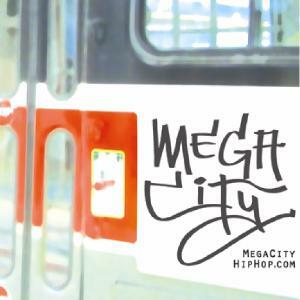 Production credits include Pro Logic, Boi-1da, DZL, Burd N Keyz and Metcalfe. 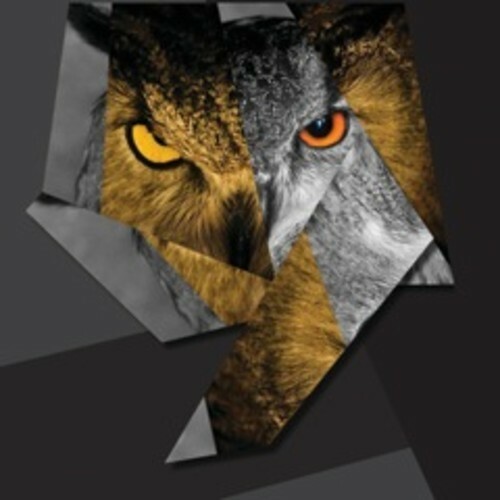 New track released by Drake early this morning. 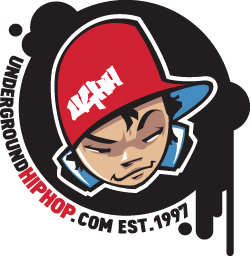 Infu recently released his mixtape, 25 To Life, featuring appearances from George Reefah, Church Chizzle and Michael Mazze. 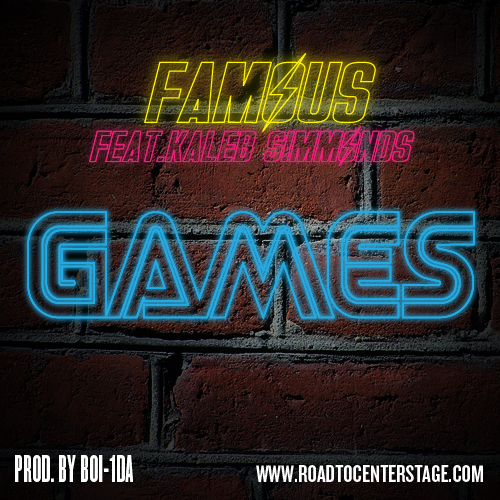 “Games” is the new video from Famous and Kaleb Simmonds, produced by Boi-1da, from Famous’ Road To Center Stage: Part 2. Directed by Tungz Twisted. “Games” is the latest single from Famous’ Road To Center Stage: Part 2. 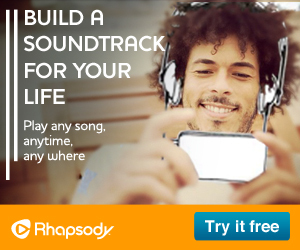 Featuring Rudimental Records’ Kaleb Simmonds and produced by Boi-1da. 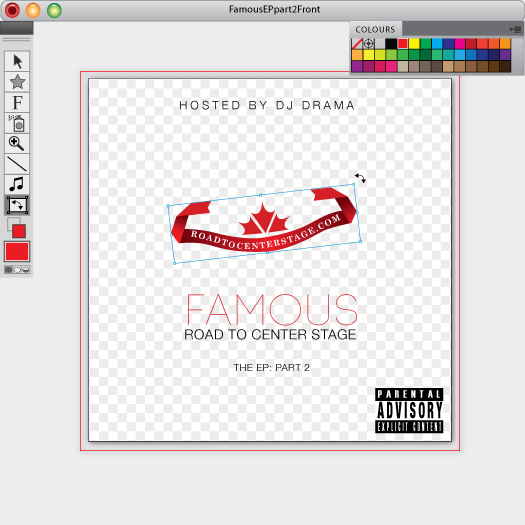 Famous’ Road To Center Stage EP: Part 2 was released a couple days ago. The EP contains ten new tracks and is hosted by DJ Drama. 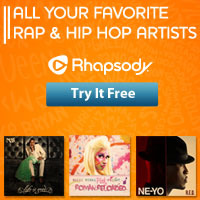 Featured artists and producers include SonReal, Rich Kidd, Kaleb Simmonds, and Boi-1da among others.